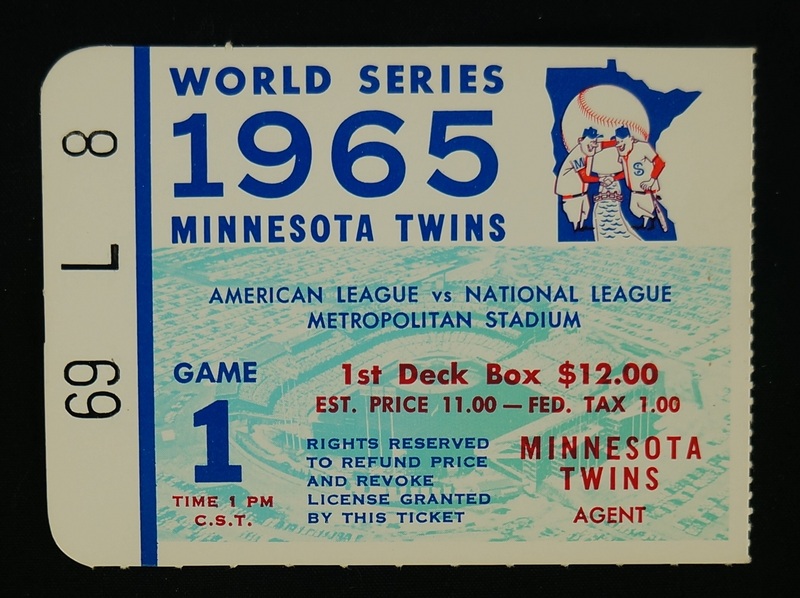 This lot features an exceptional Los Angeles Dodgers vs. Minnesota Twins 1965 World Series ticket. 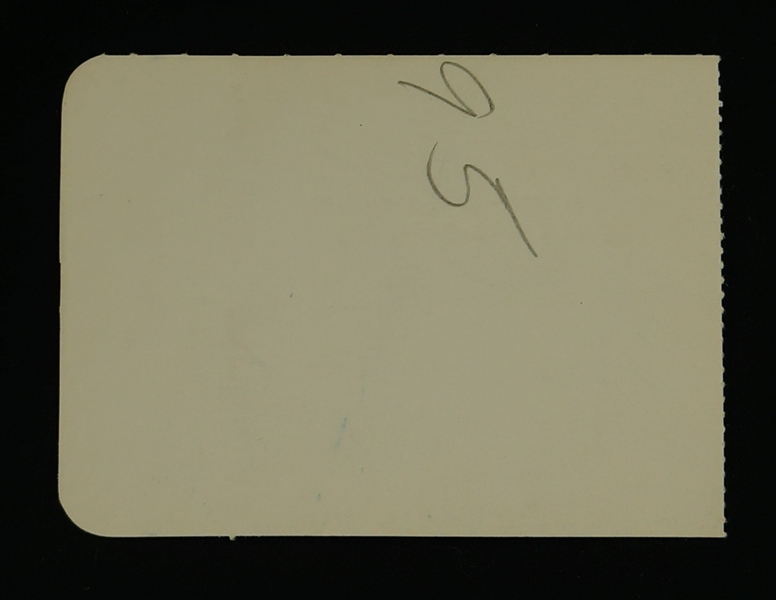 The ticket remains in beautiful condition given its 54 year old age. The Twins and Dodgers played a riveting 7 game world Series that was decided in game 7 when Sandy Koufax bested the Twins 2-0. Very tough vintage World Series ticket to acquire in this condition, don't let this buying opportunity slip by.